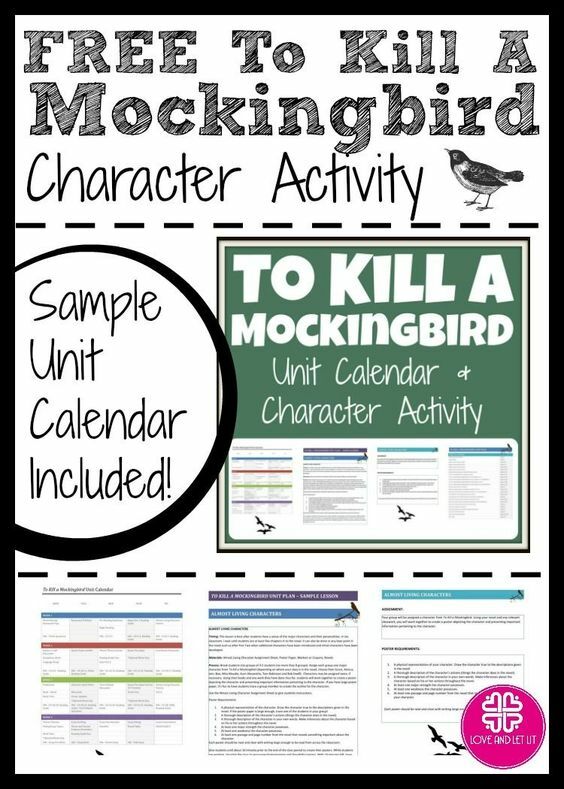 If you are covering To Kill a Mockingbird then you are going to what this unit study! This packet will help you gather all the materials you need to have an amazing literature study of a timeless classic. 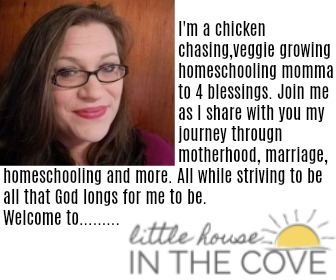 Click here to grab your resources!